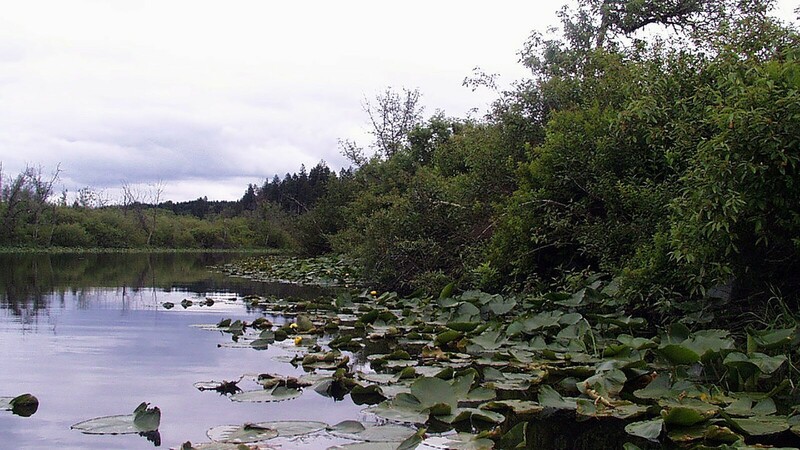 12 acres located along the Black River south of Littlerock in southwestern Thurston County. The DeFelice Preserve includes 700 feet of frontage on the Black River and is part of a high-quality wetland system with upland forests. The upland forest is composed primarily of large deciduous trees including cottonwoods, maples and ashes. Wetlands on the property are dominated by dense shrub thickets.